Oh! the aroma of freshly roasted coffee! 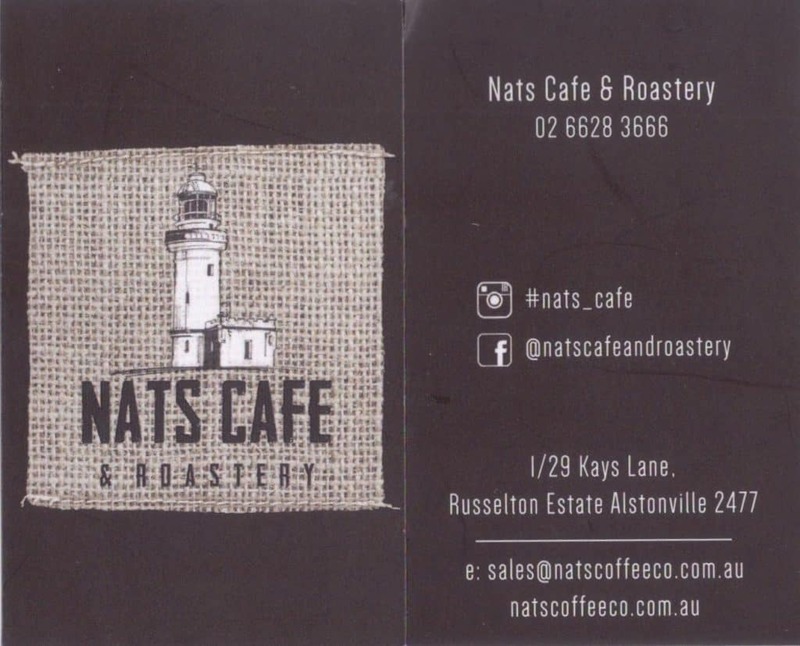 Nats coffee has again come on board as a premier sponsor for our Craft and Garden Fair. You can enjoy a great coffee from the coffee cart at the fair but if you cant wait till then, pop up to Nats Cafe and Roastery. This is where Nat roasts his beautiful blends and you can enjoy the wonderful aroma as you sit in the Cafe drinking one of the best coffees around town. We love meeting in the new seating area and enjoying a decadent muffin or other goodies served by the friendliest staff. See you there!